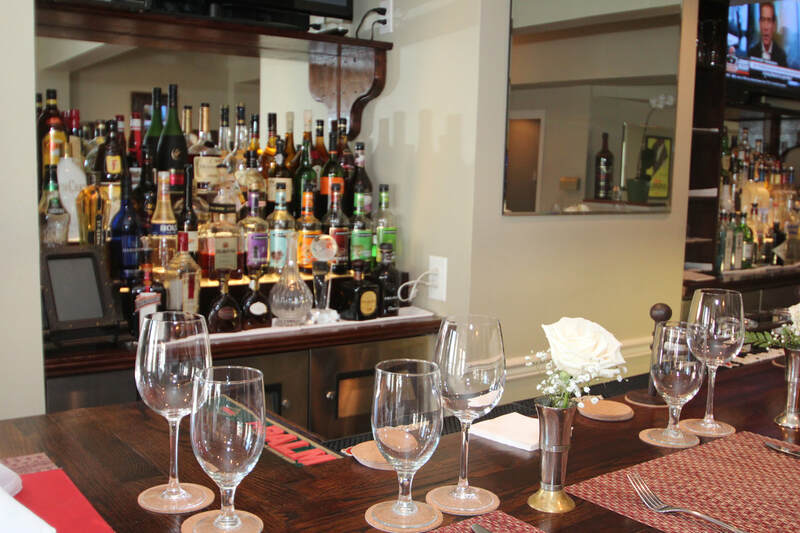 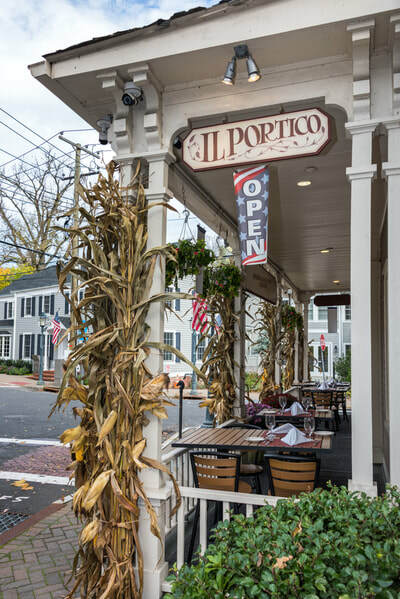 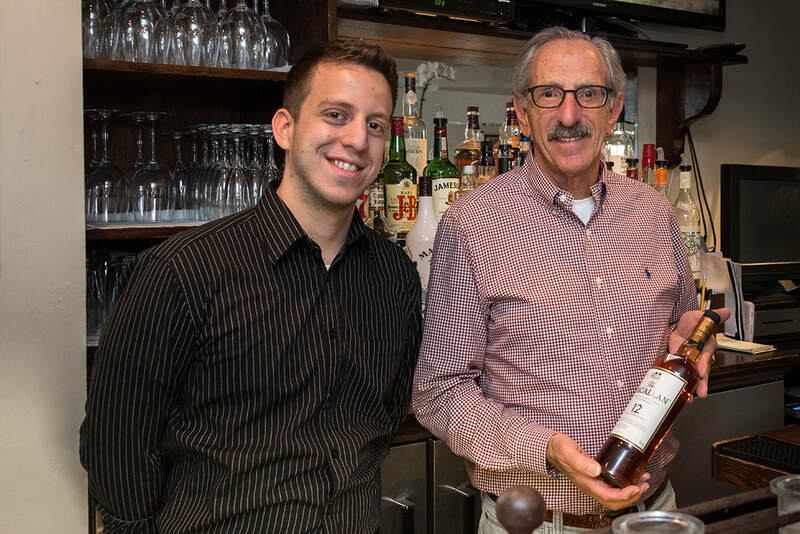 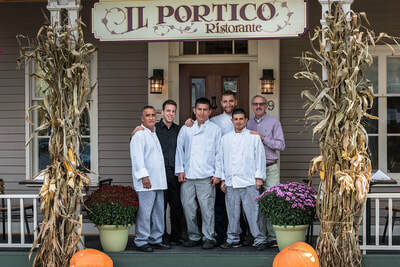 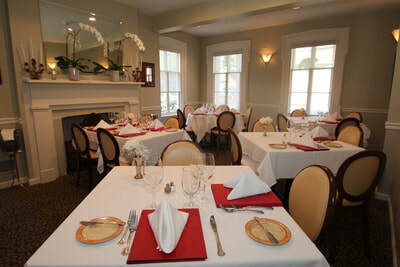 Available for Lunch or Dinner events seven days a week. 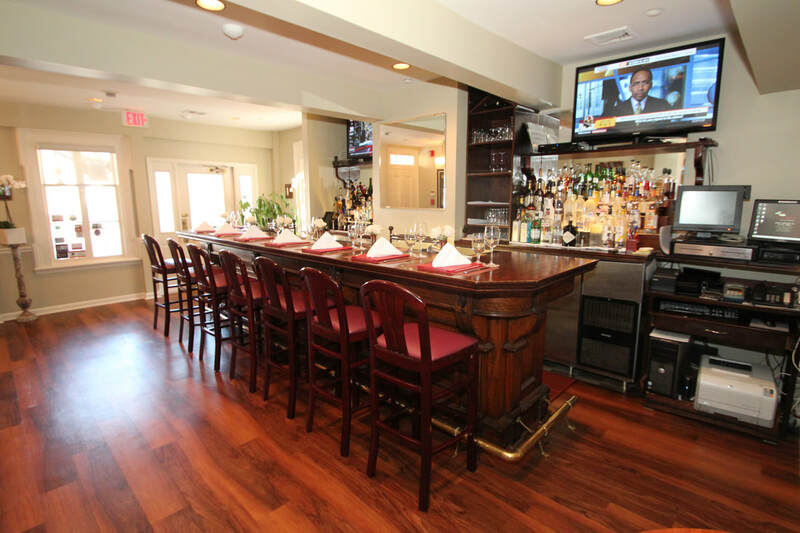 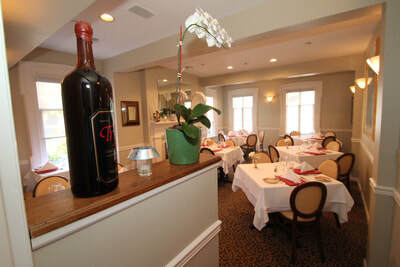 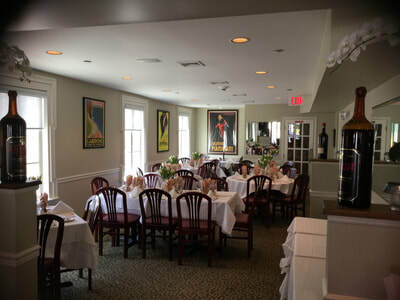 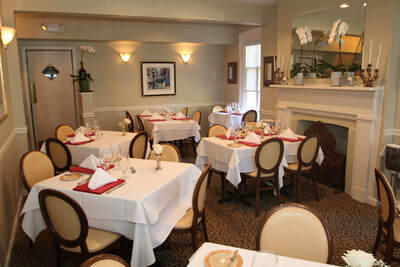 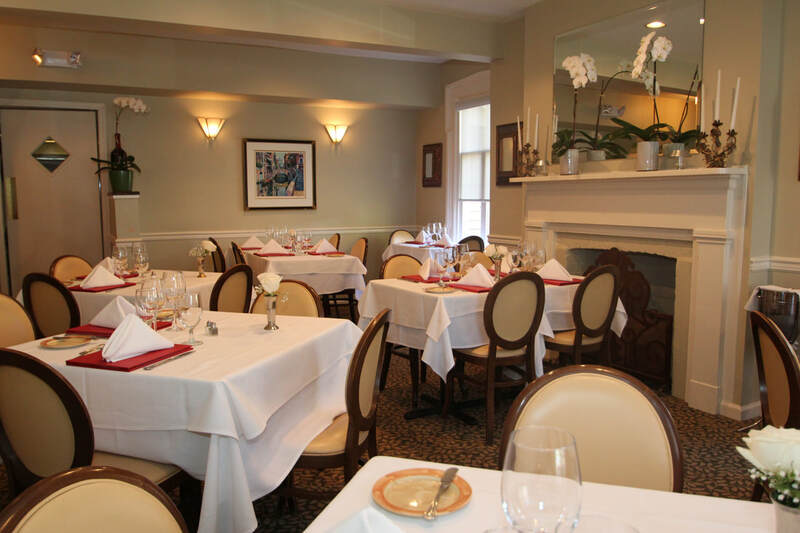 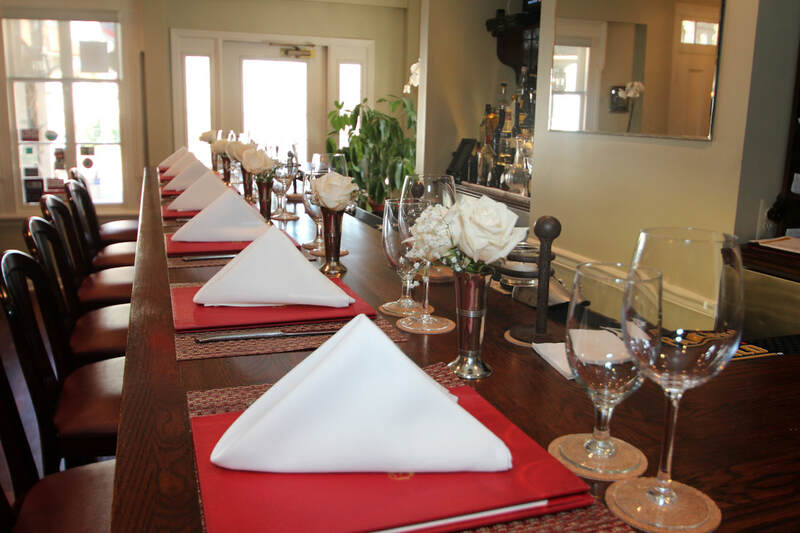 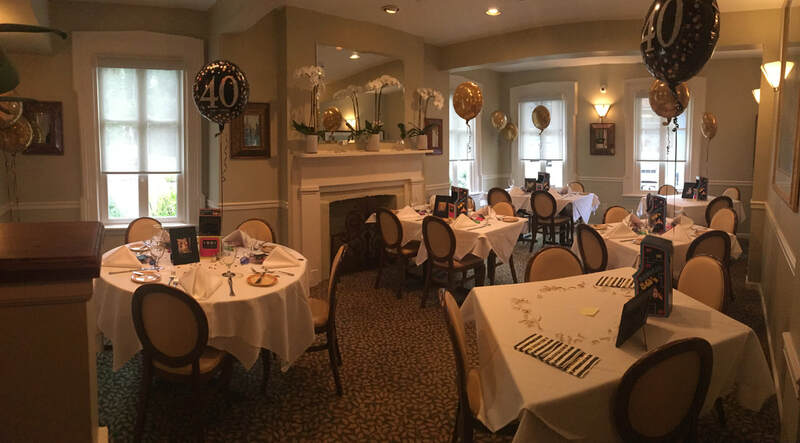 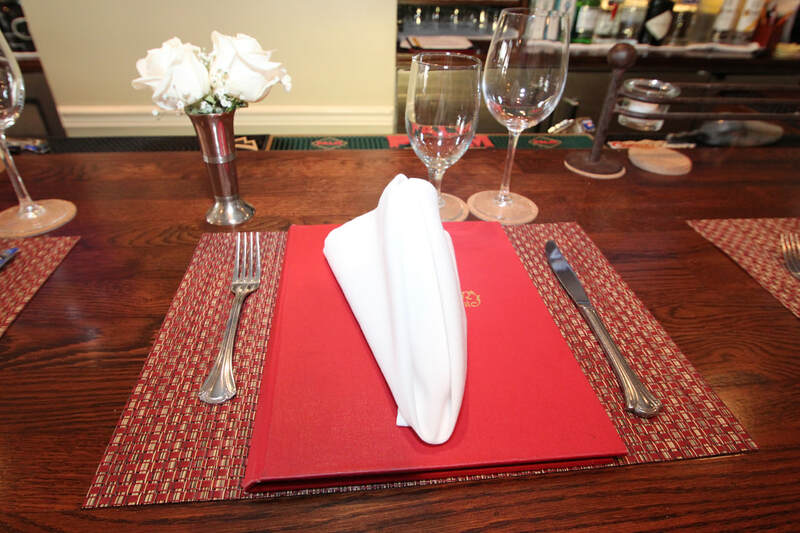 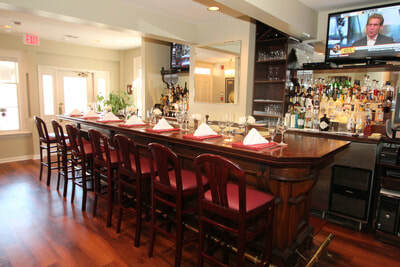 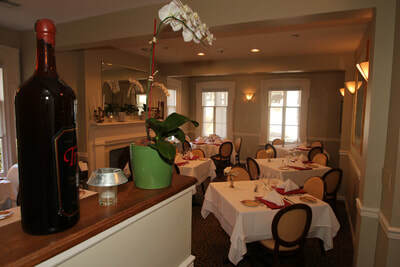 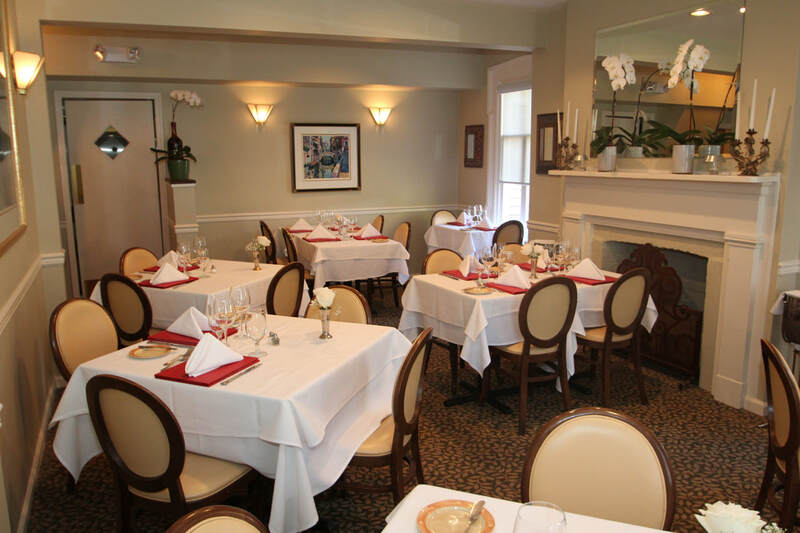 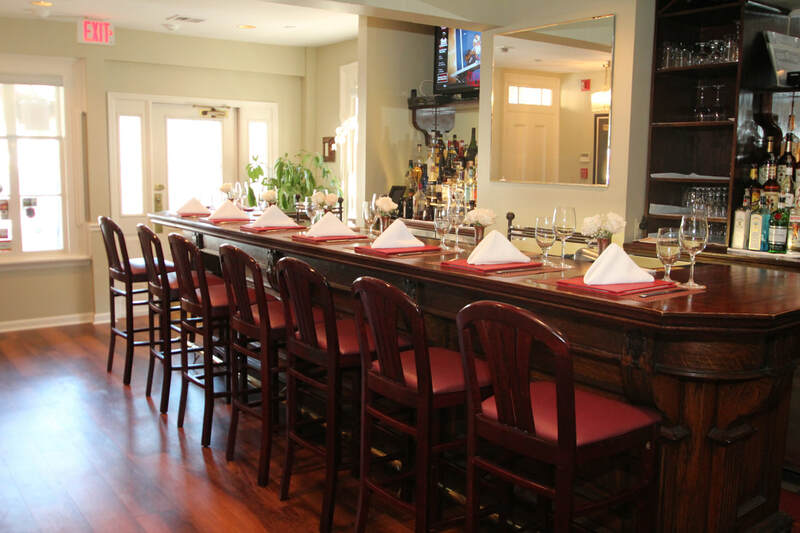 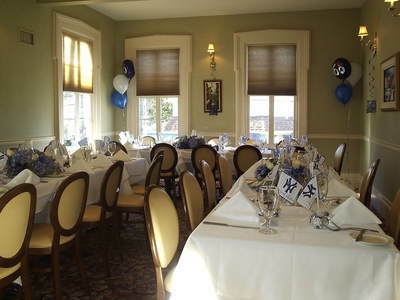 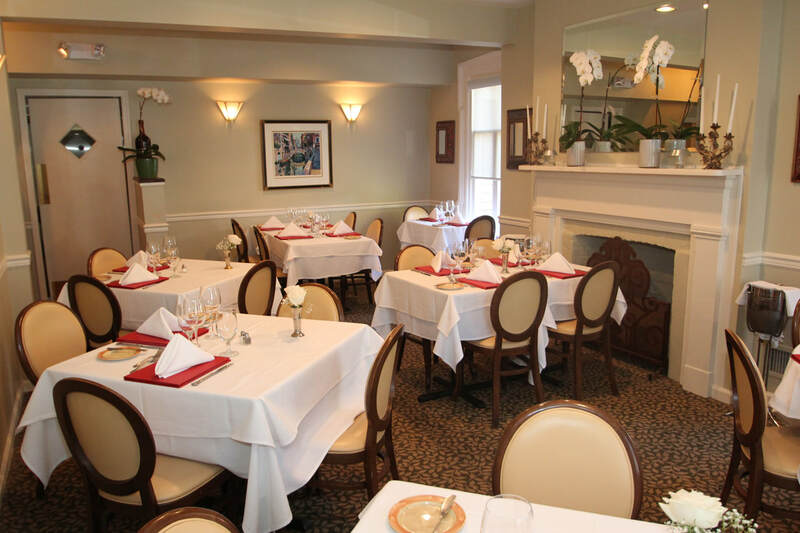 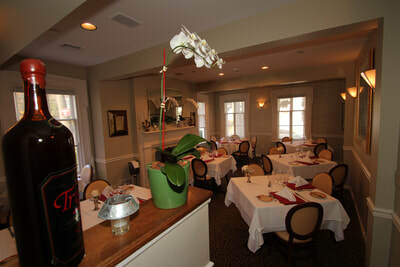 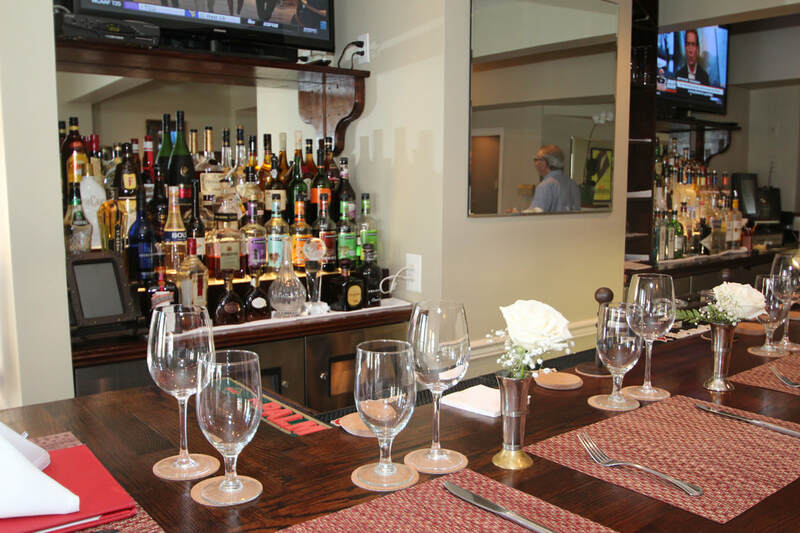 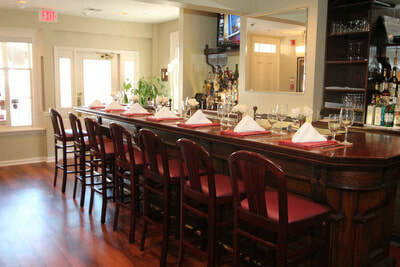 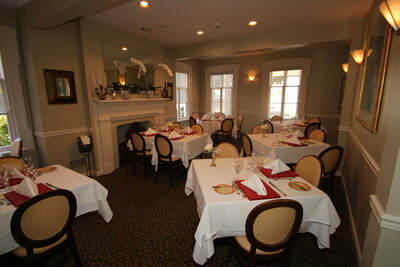 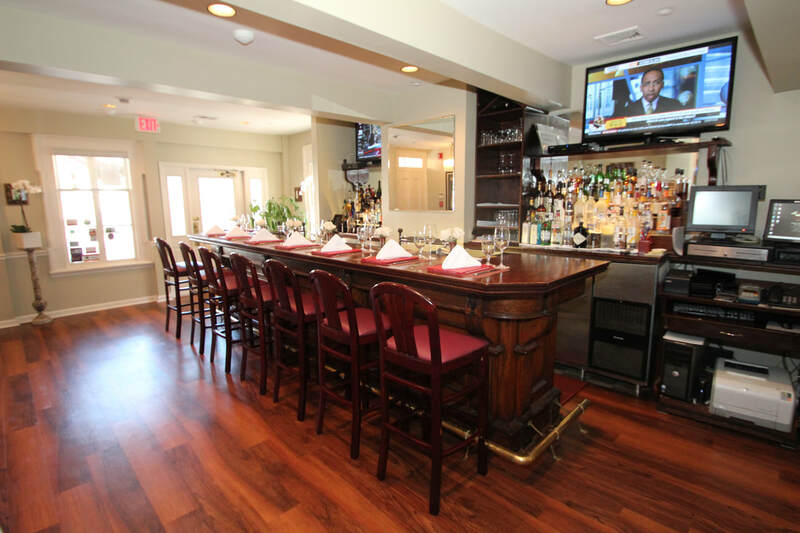 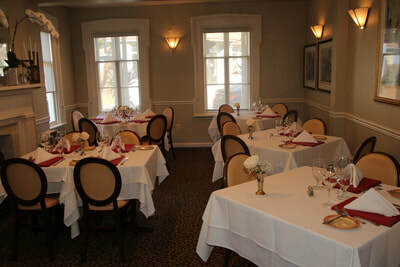 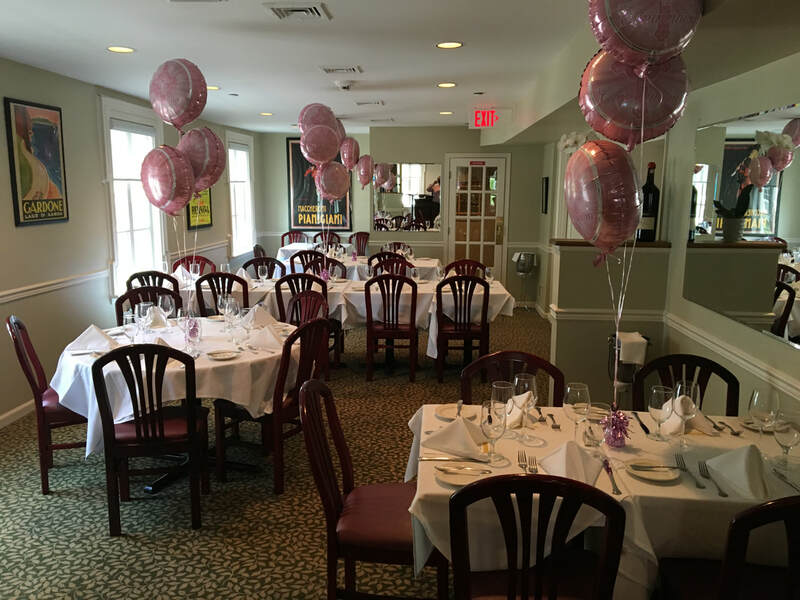 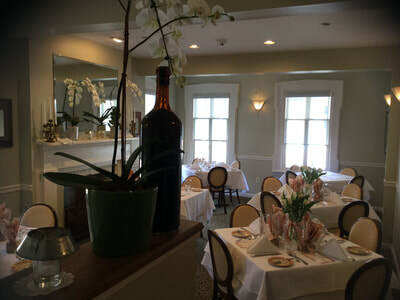 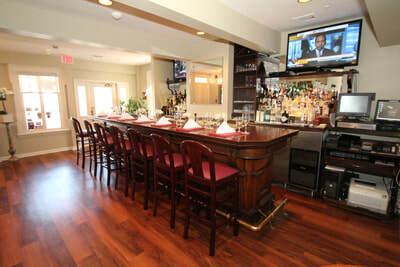 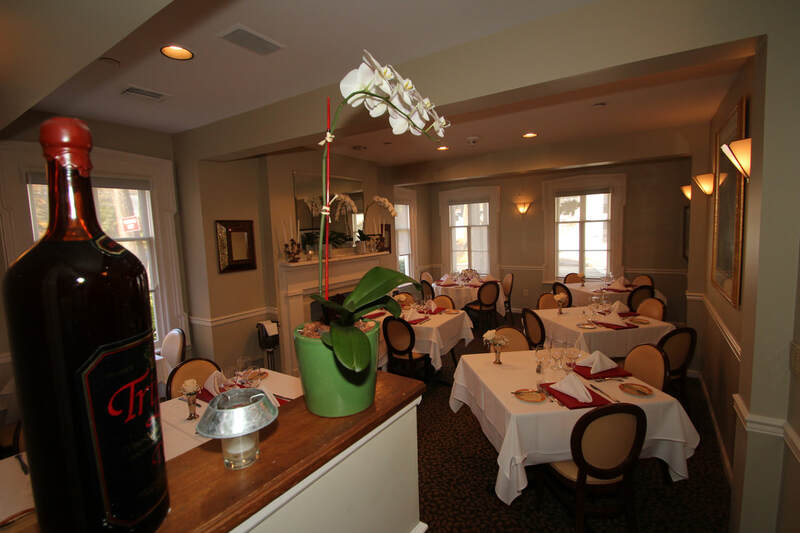 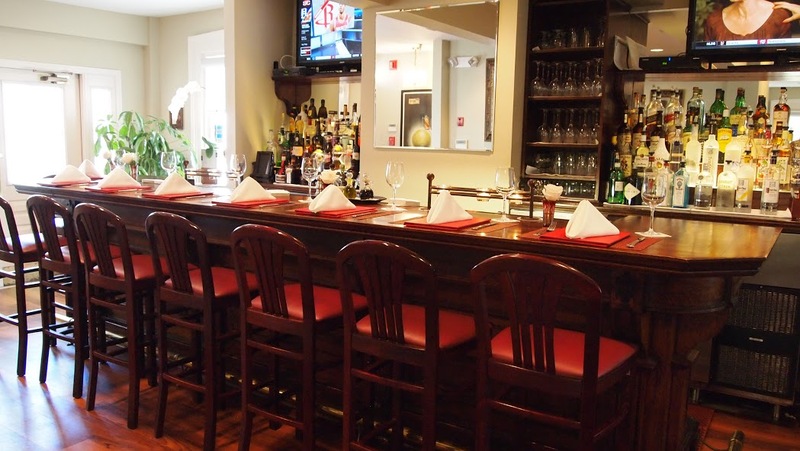 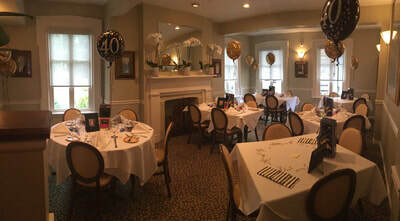 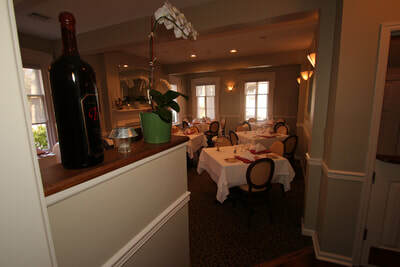 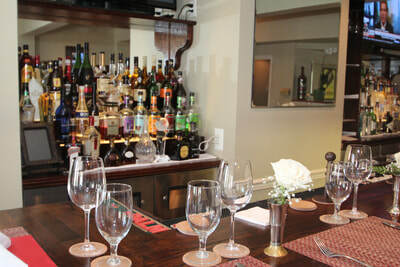 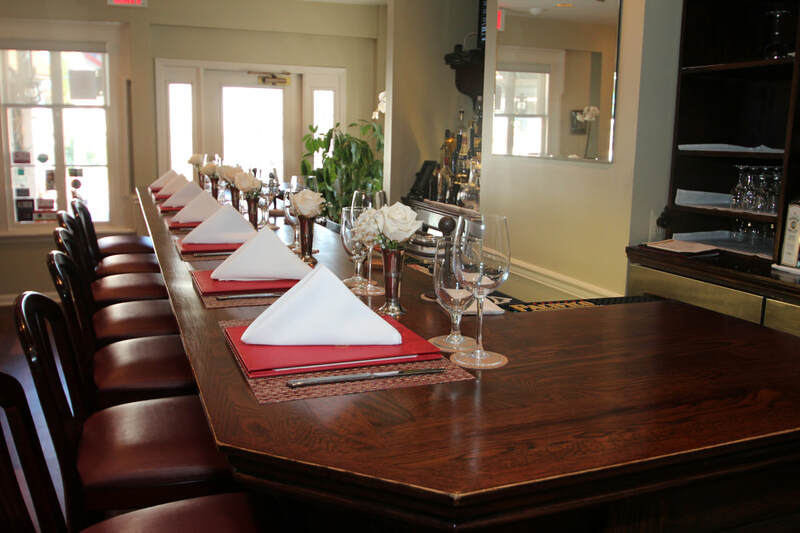 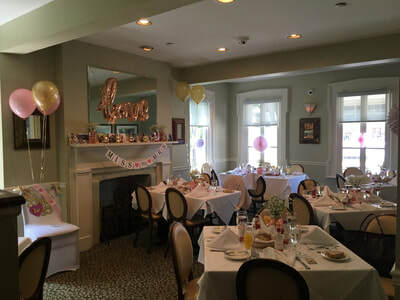 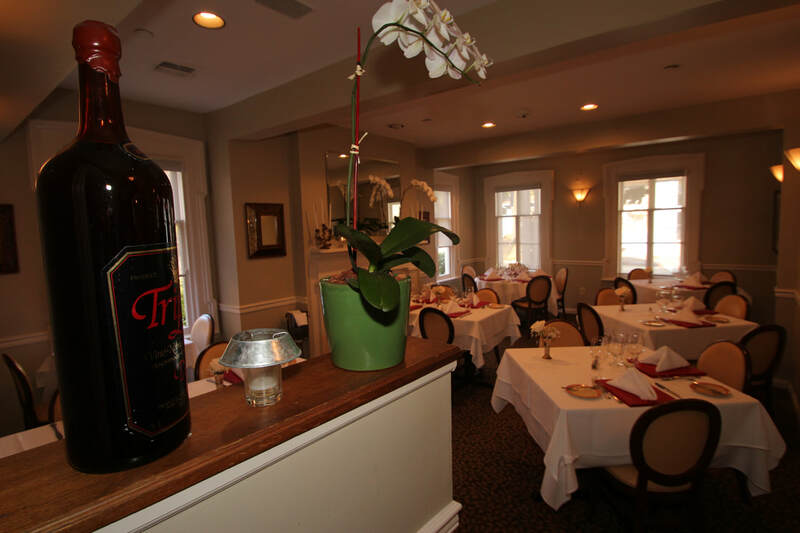 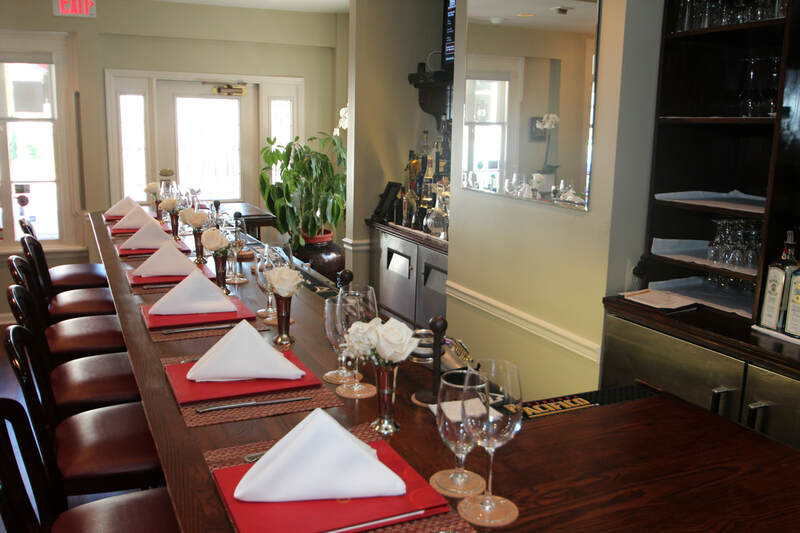 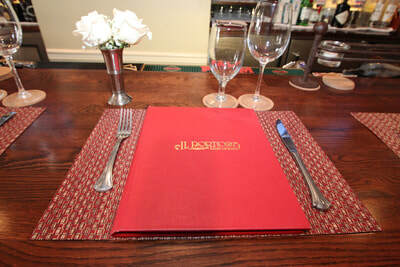 Accommodates up to 40 guests seated. 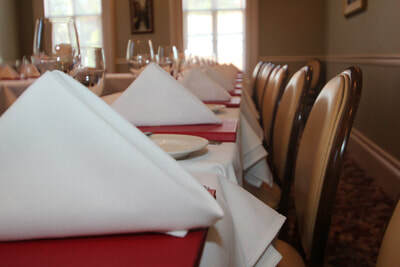 Available for Lunch or Dinner events seven days a week. 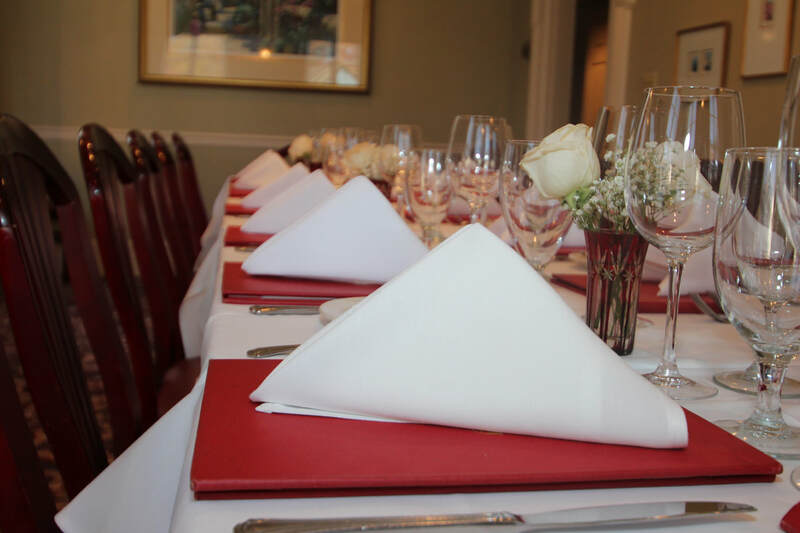 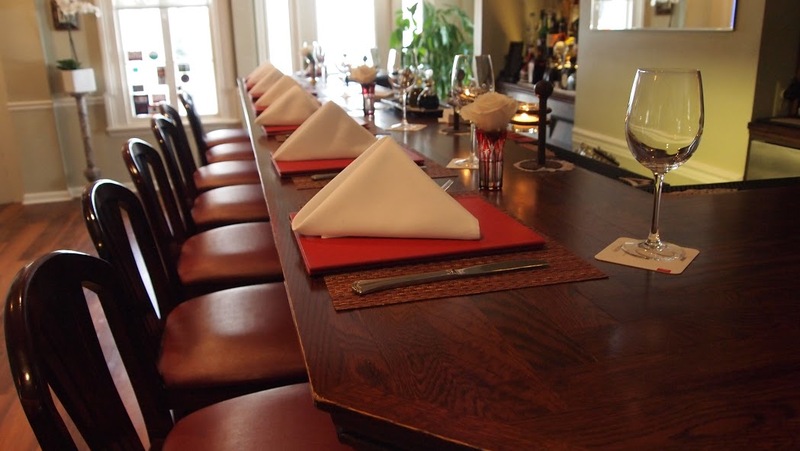 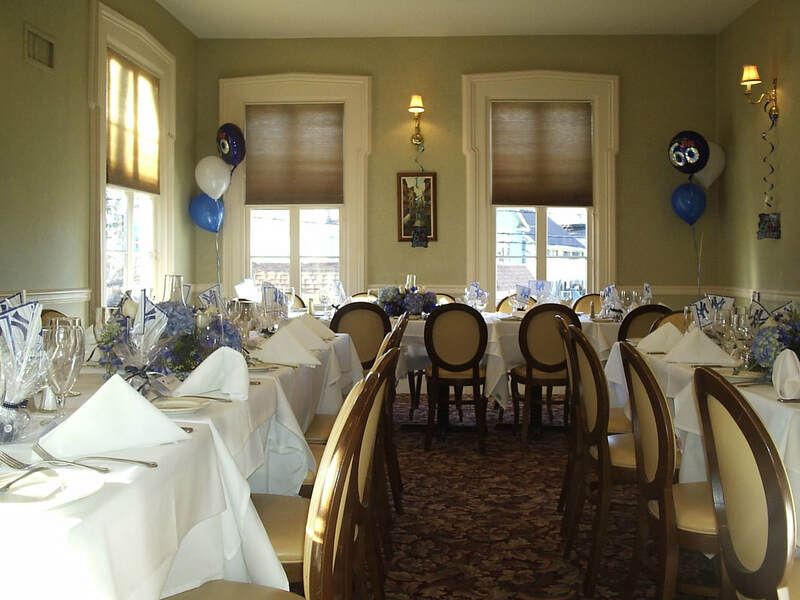 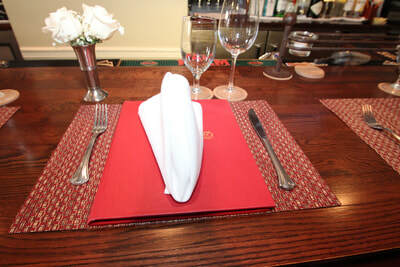 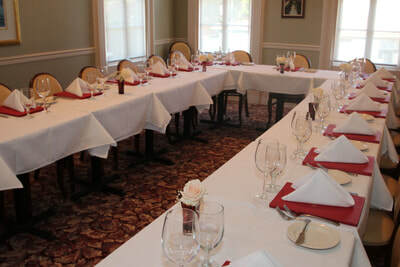 Accommodates up to 30 guests seated. Available for Lunch or Dinner events seven days a week. 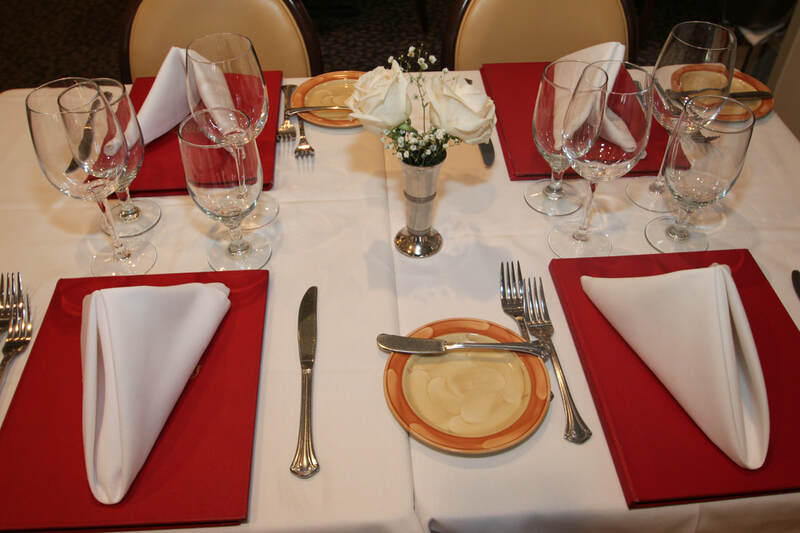 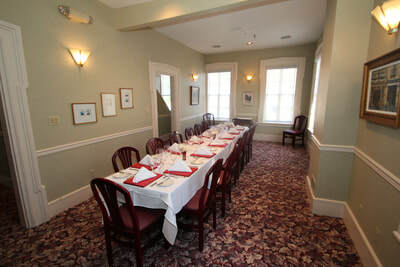 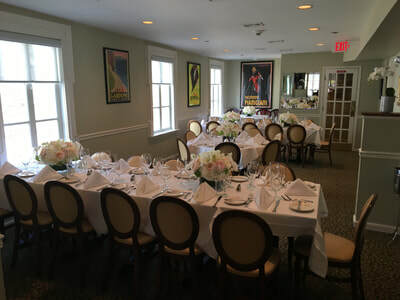 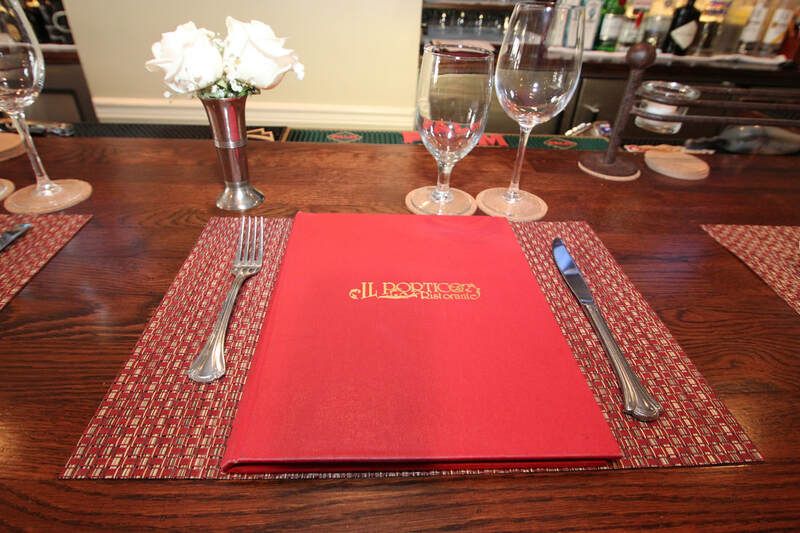 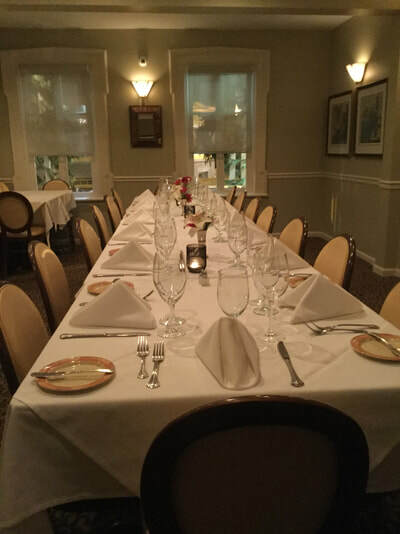 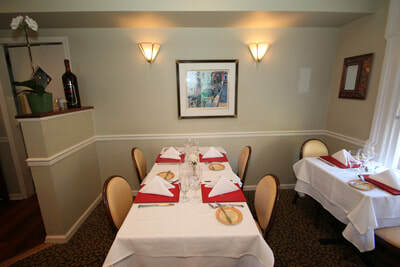 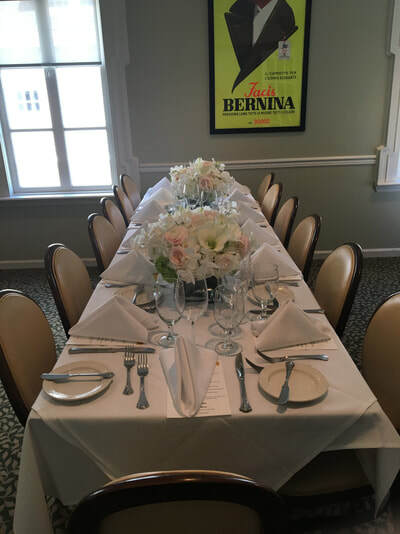 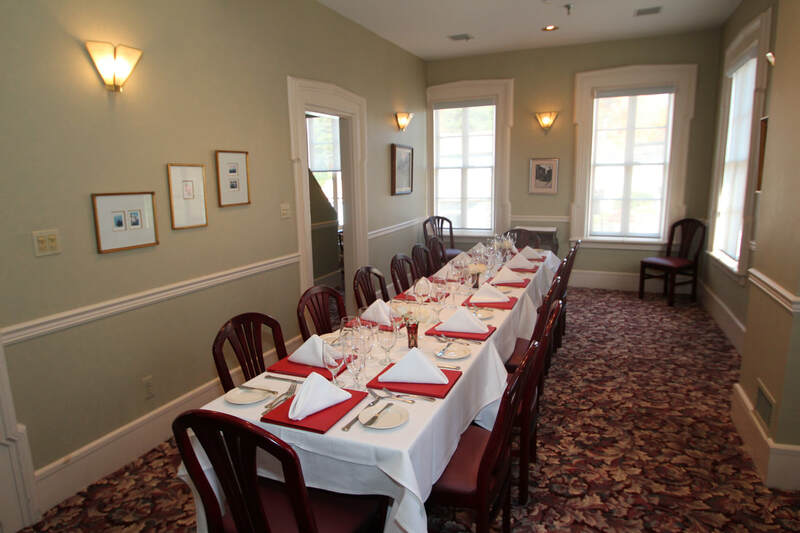 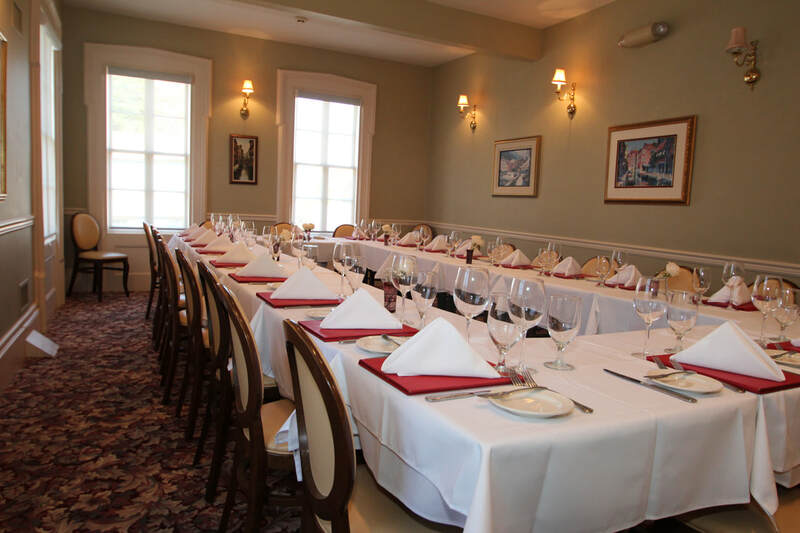 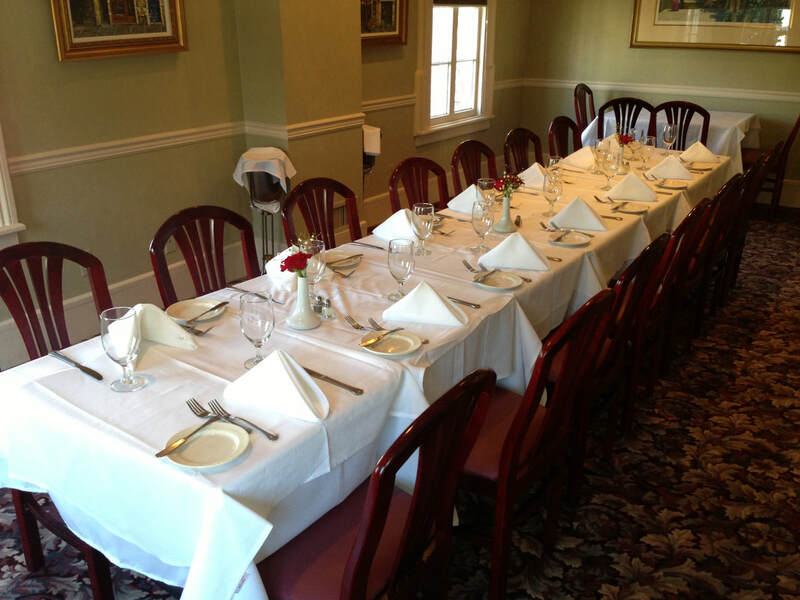 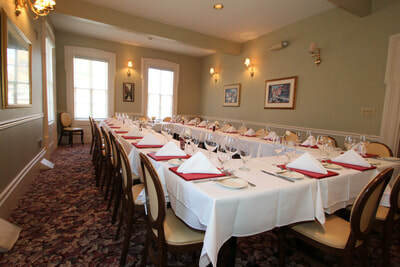 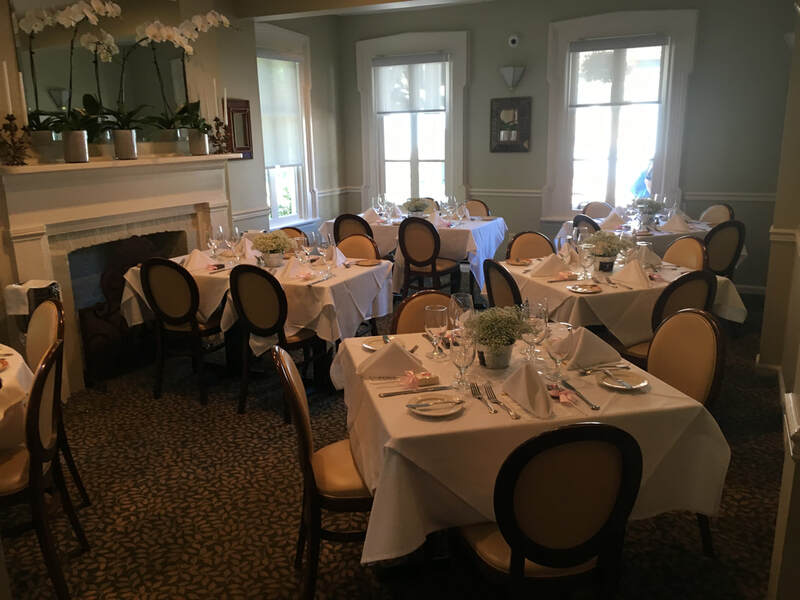 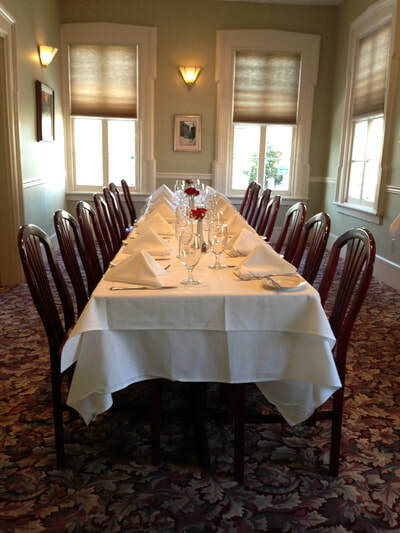 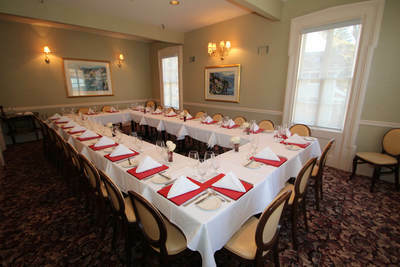 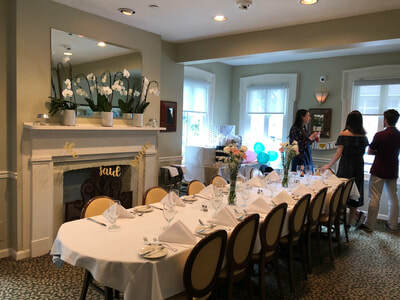 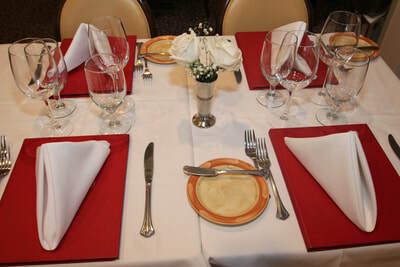 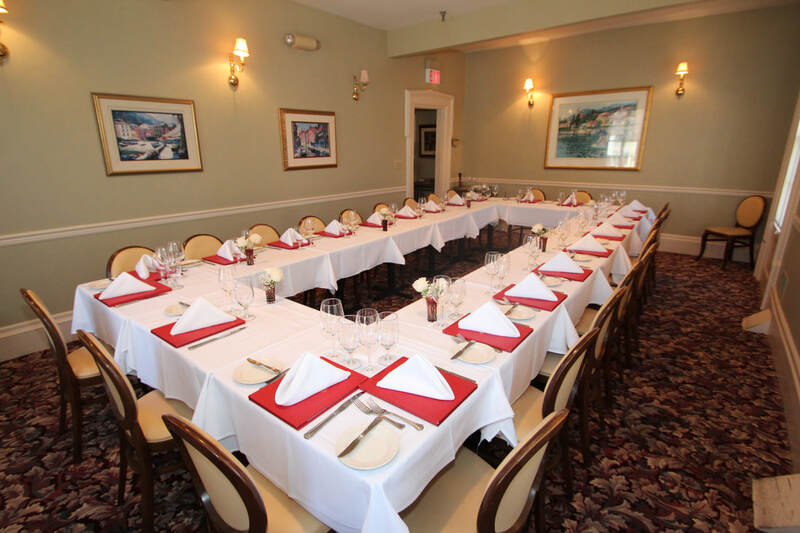 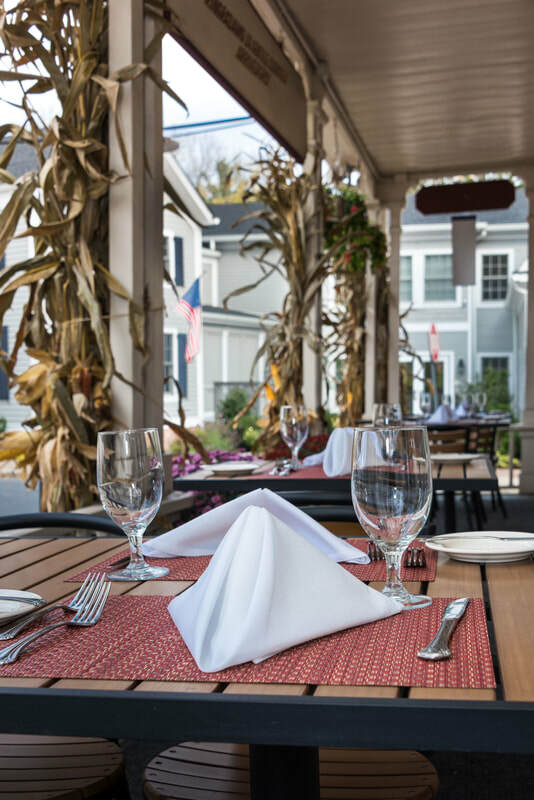 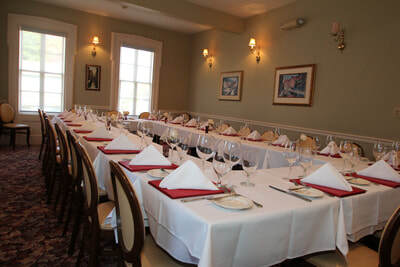 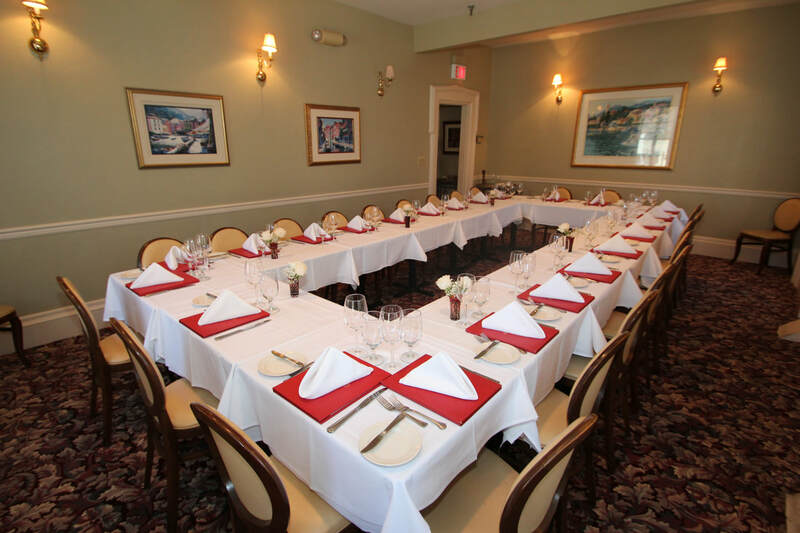 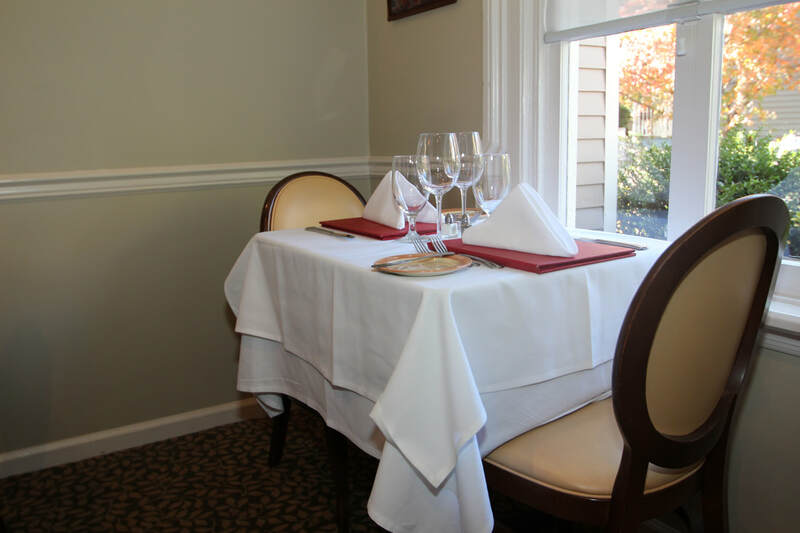 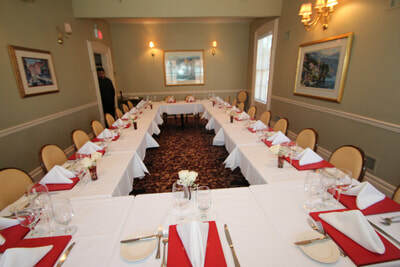 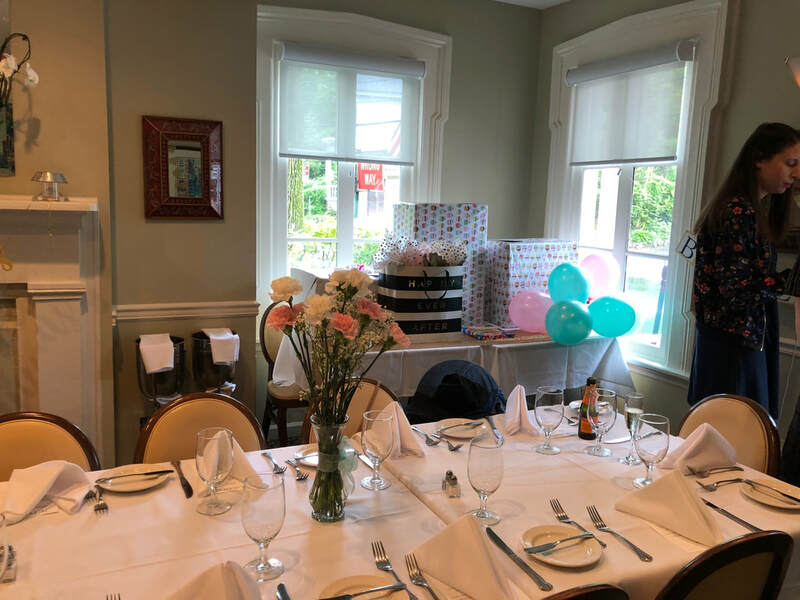 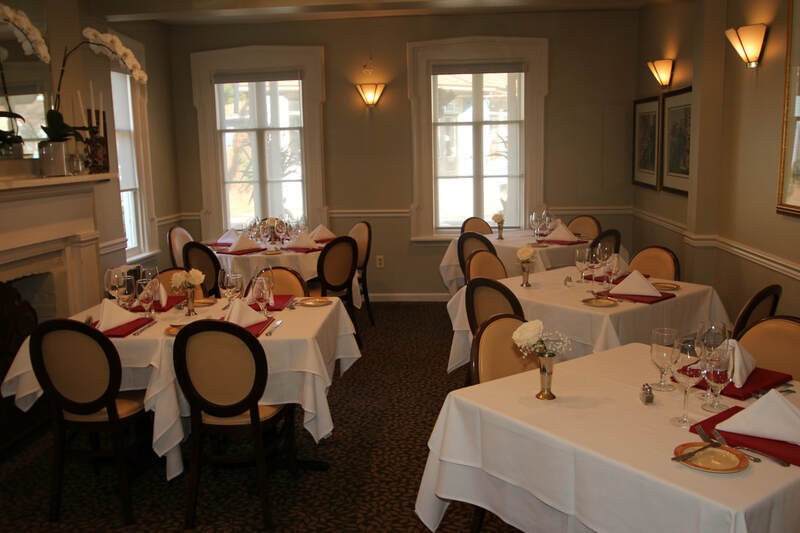 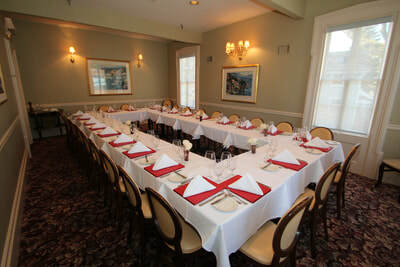 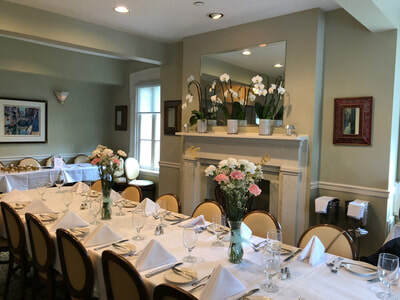 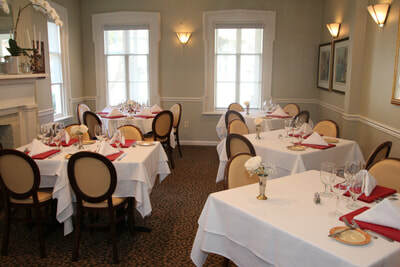 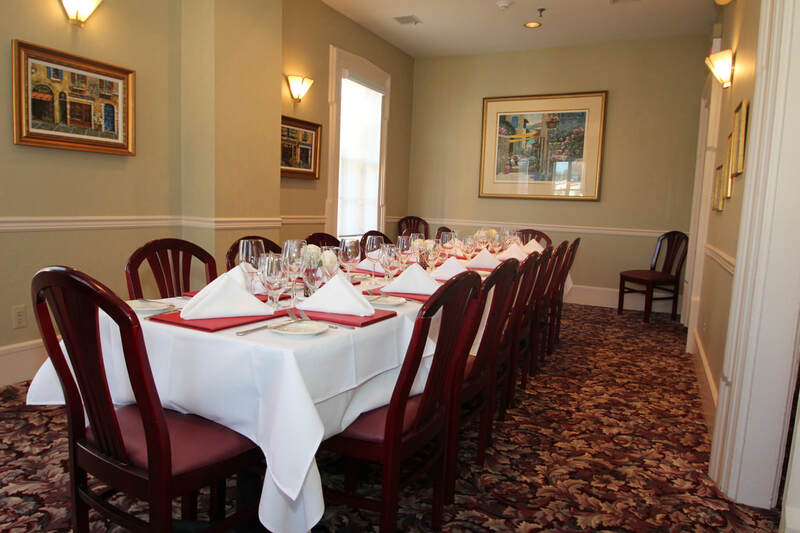 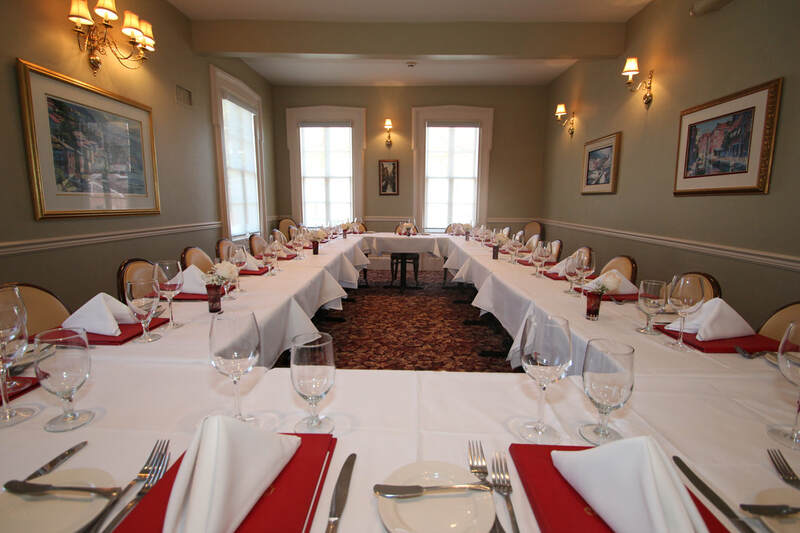 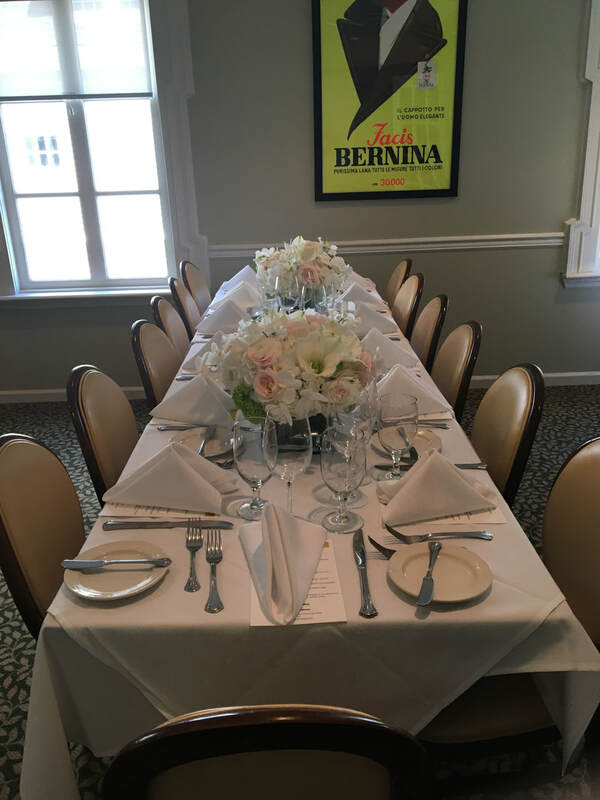 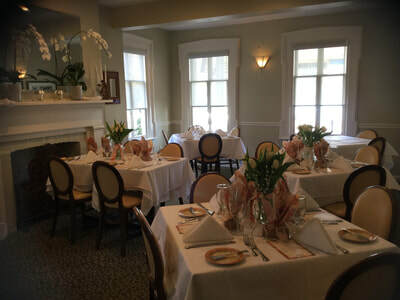 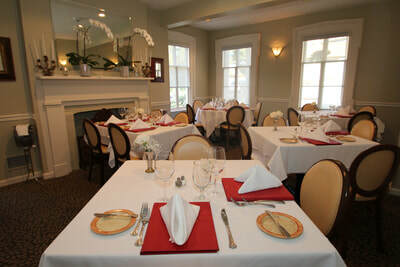 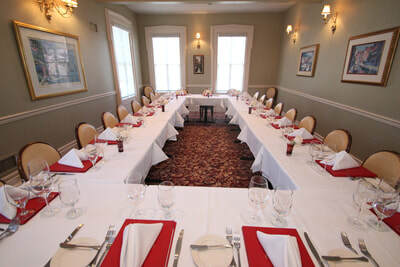 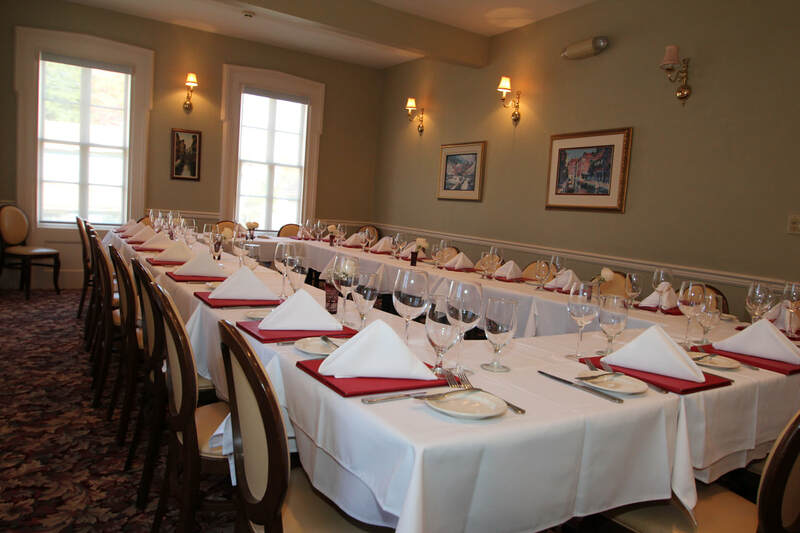 Accommodates up to 25 guests seated. Available for Lunch or Dinner events seven days a week.